Banks, Chvrches, Haerts, Shield Patterns, Shura and more. Track Attack is a podcast curated by the website Fragile or Possibly Extinct. Each entry in the series adheres to a specific theme or restriction. 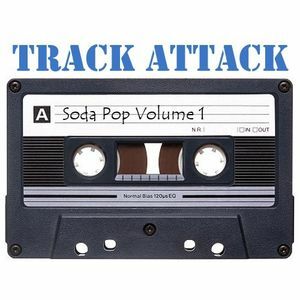 "Soda Pop Volume 1" explores the ground of modern pop music in a variety of forms. As such, the mix is rife with vocals, but we think still enjoyable to fans of our instrumental mixes. this is fantastic. where can i find more similar stuff?